The Kleingers Group recently acquired unmanned bird’s eye perspective video capture devices, a new way to conduct traffic counts. 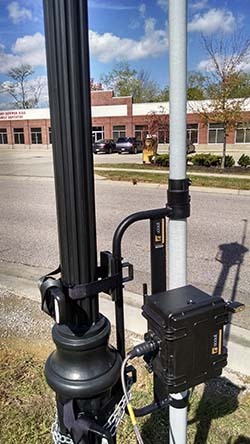 Rather than requiring a person to stand at an intersection, the new technology converts image to data using video collected through a battery-operated camera. Access to multiple days of data at no extra cost. A traditional intersection traffic count only collects one day of data. Sometimes something unexpected happens, such as a crash on a nearby street that diverts traffic and creates a high count. With video capture devices, The Kleingers Group has access to several days of data to ensure the traffic count is giving a representative picture. 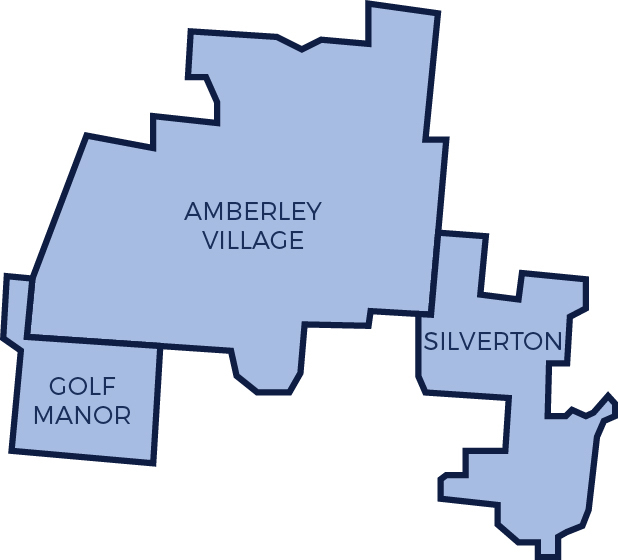 Counts at abnormal locations (such as roundabouts) at a reduced cost. Busy roundabouts are notoriously hard to count because the person counting has to follow the car along its entire path through the roundabout. Often roundabouts require multiple people to conduct a count, raising costs. With video capture, costs don’t increase. More information than just numbers. Sometimes traffic patterns need to be observed to get the full picture. An intersection may be too busy for a person to count traffic and simultaneously make note of needed observations. Now, video can be reviewed directly, allowing the engineer to make the necessary observations, often at a sped up rate. The end result is more information to help you make smart decisions. The ability to revie w data at a later time. Sometimes specific questions about existing conditions don’t arise until after the traffic count is finished. With video capture, The Kleingers Group can go back and review the video on file to answer new questions, saving a repeat field visit. 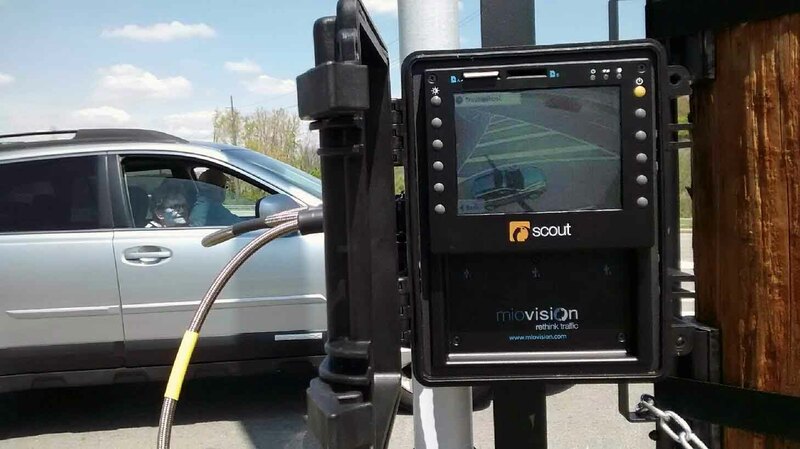 Read how The Kleingers Group is using new technology to create an innovative parking solution on Blue Ash Road or contact The Kleingers Group to discuss how we can use video capture and smart analysis to help solve your traffic or parking problem.